Winter is coming, and with it comes chilly winds and icy air. 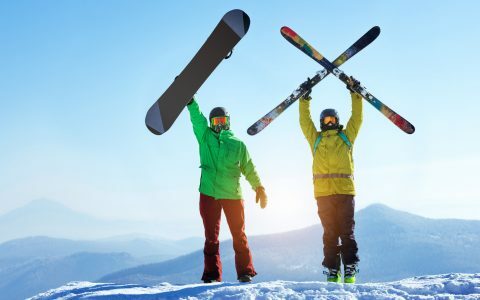 Staying warm is a necessity, but it can also be a chance to show off your passions, such as cannabis. Find cozy strains nearby. Check dispensary menus. 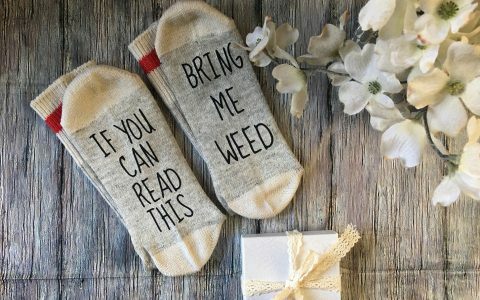 Below, discover warm cannabis-themed items that will keep you toasty while you’re toasted this winter. 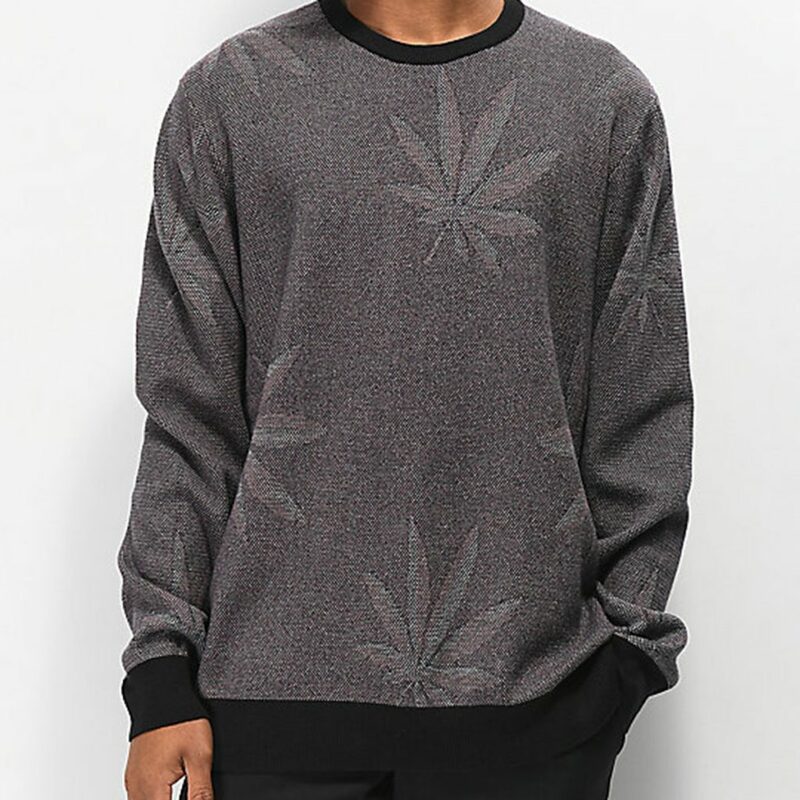 This stylish cotton Plantlife Black Sweater features subtle cannabis leaves for a modern and sleek look. 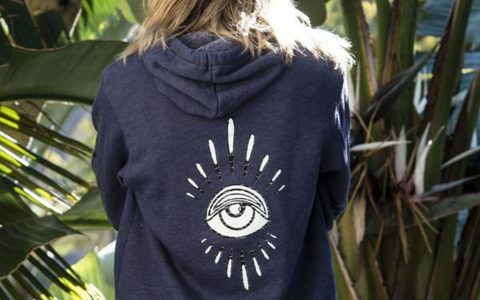 The muted tones make it suitable for wear chilly days and pay homage to cannabis culture. 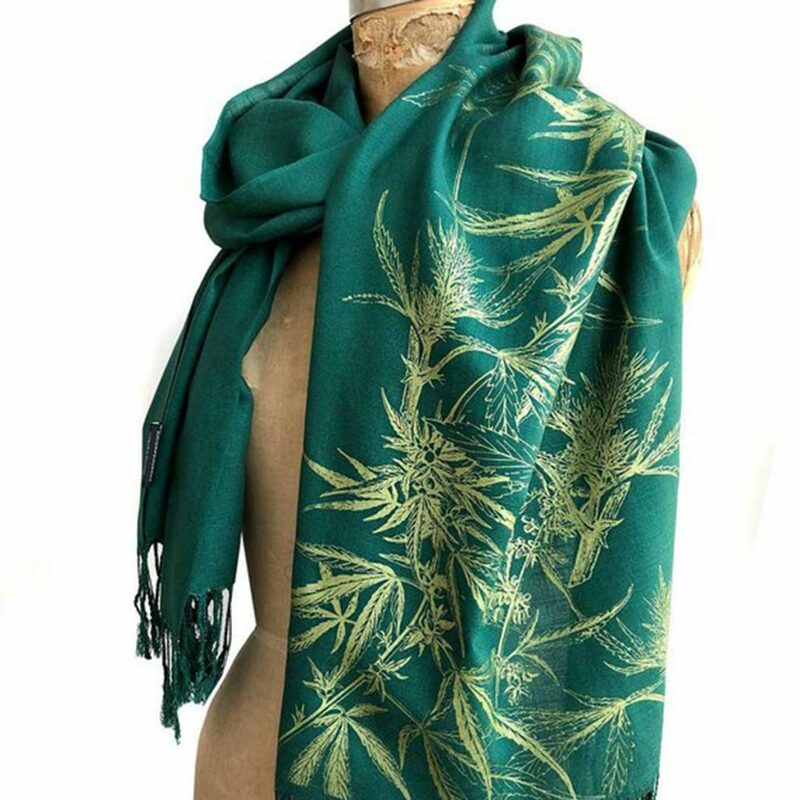 This gorgeous Pashmina Cannabis Scarf is the height of fashion with its soft colors and intricate cannabis design. 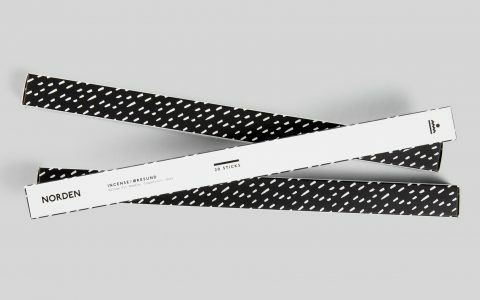 The print is sophisticated and realistic, making it stand out from most cannabis clothing, and the soft material will keep you warm and snug. Keeping your noggin cozy in the cold is the number one way to trap heat and stay toasty. 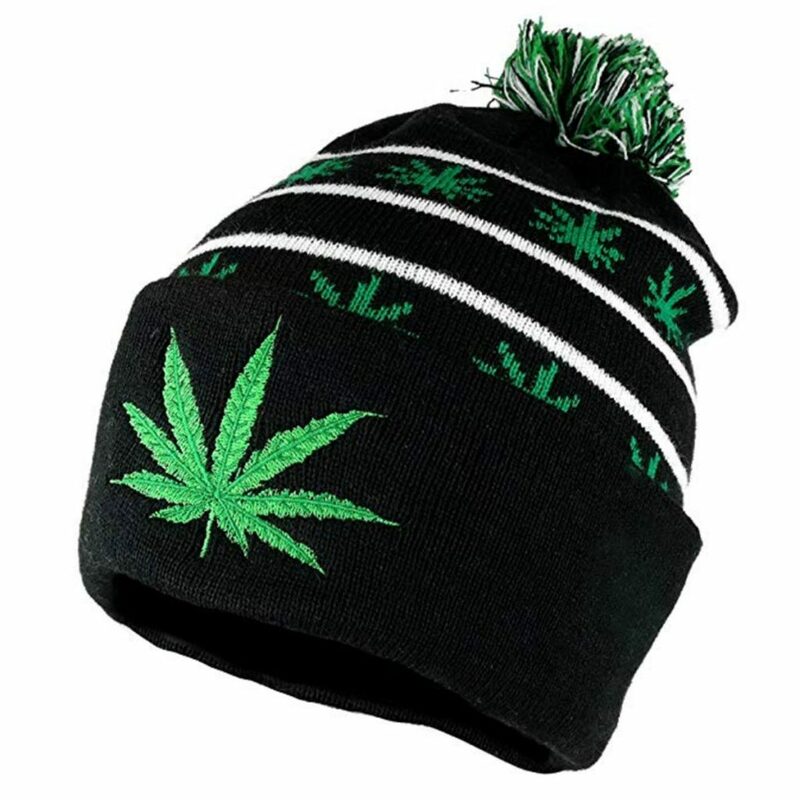 This thick, knit Cannabis Leaf Beanie will help you do just that, while sporting a high-quality embroidered cannabis leaf. 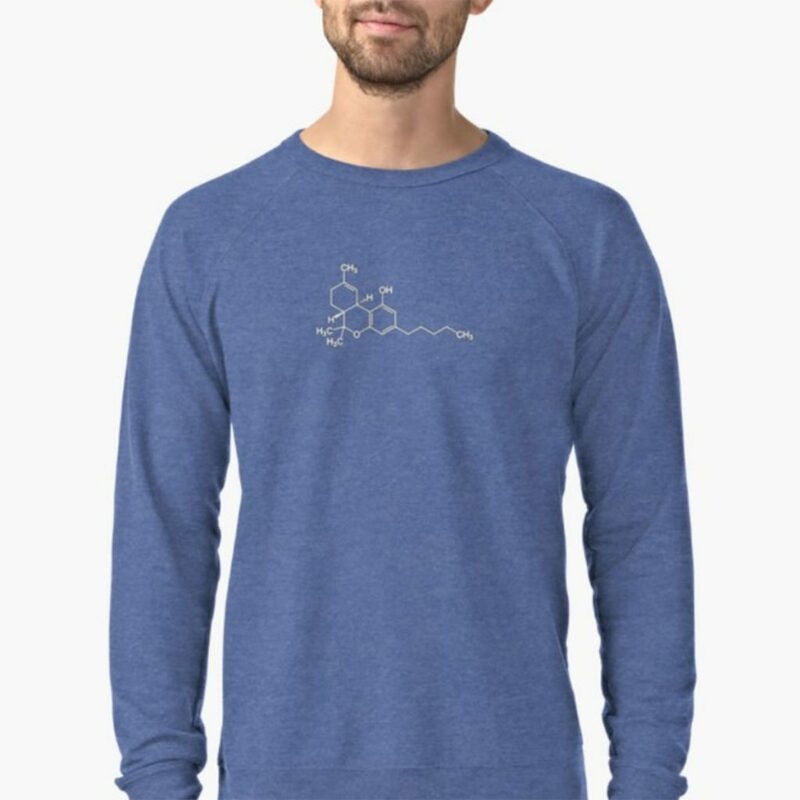 For the scientific and subtle amongst us comes this lightweight, THC Molecule Sweatshirt in a range of muted blues. The THC molecule on the front is a simple and understated way to represent your love of cannabis, while the long sleeves and soft, cotton material will keep you in comfort when venturing out. Leggings are a winter staple that add plenty of warmth and personality to any wardrobe, and these Weed Leaf Leggings are no exception. With a vivid and modern multi-toned cannabis pattern, these high-waisted leggings are ready to add stoner flare to any ensemble. 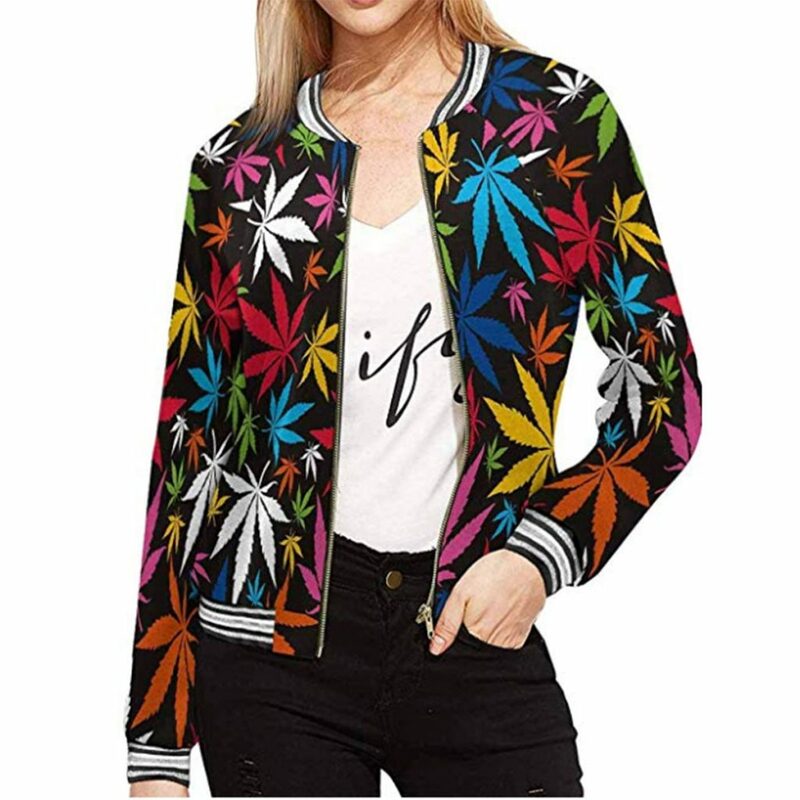 For those who value style comes this cannabis leaf bomber jacket. 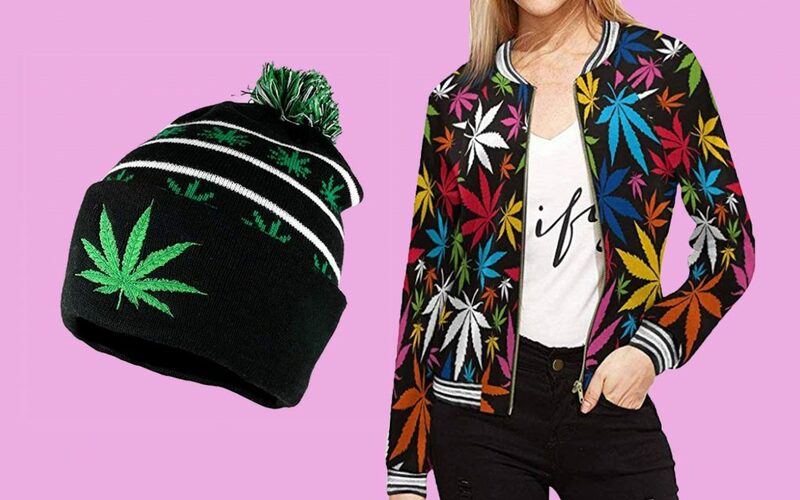 The multi-colored Rainbow Cannabis Leaf Jacket pops against a dark back color, and the lightweight fabric means it’s perfect for layering with any outfit.